Tourism has surpassed gold as the top currency earner in Tanzania, according to the Bank of Tanzania’s Monthly Economic Review. During the period between September 2012 and September 2013, revenues from tourism rose from 1.61 billion USD to 1.82 billion USD, while gold export revenues declined from 2.15 billion USD to 1.74 billion USD. 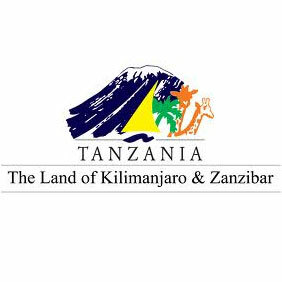 The number of tourists entering Tanzania hit the 1 million mark in 2012, has increased to 1.1 million in 2013, and aims to reach 1.6 million by 2015. Tanzania’s unparalleled beauty has always drawn in tourists, but its continuing track record of political stability and safety also make it a desirable destination. As Dr. Aloyce K Nzuki, Managing Director of the Tanzania Tourist Board (TTB) pointed out in an interview earlier this year with TanzaniaInvest, “World Economic Forum places Tanzania second after Brazil in terms of abundance of natural resources and beauty. Current projects to secure and continue the expansion of tourism in Tanzania include airport renovations at the Julius Nyerere International Airport and Mwanza International Airport; the addition of direct flights to China; a new tourism marketing strategy implemented by the TTB and the Tourism Confederation of Tanzania; and beefed up efforts to keep elephant poaching at bay.